Our immune system is a highly complex and sophisticated network of cells, proteins, tissues and organs which help to defend our body from pathogens. Because of its size, there are a plethora of nutrients which we need to obtain from the diet to ensure it functions healthily. 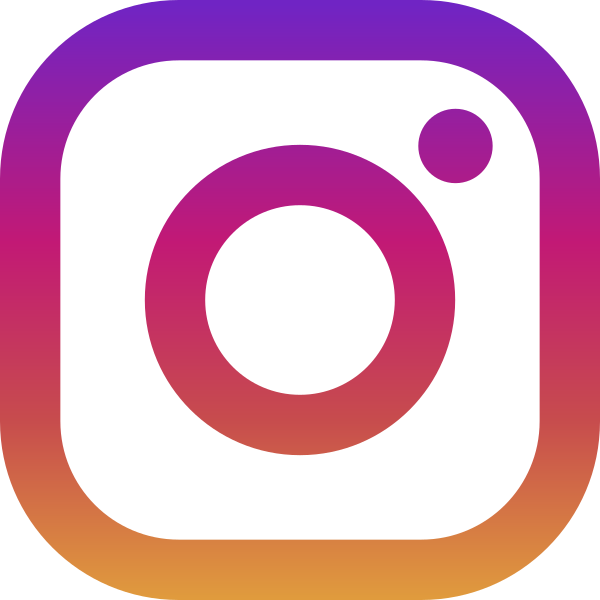 Unfortunately, the day-to-day demands of life can make it difficult for us to supply our body with the nutrients it requires despite our best efforts. Thankfully, our team of experts have developed this delicious formula to provide holistic support and be the perfect dietary addition for those who often find themselves feeling ‘under the weather’. 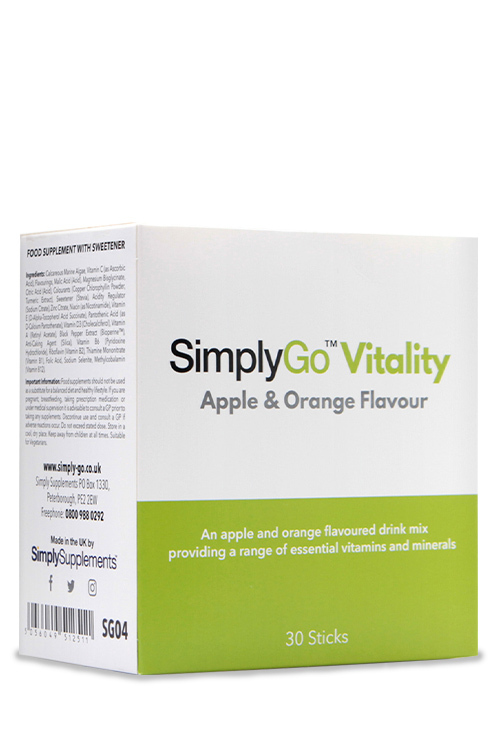 Each individual sachet contains high amounts of vitamin C, zinc, vitamin D, riboflavin, folic acid, selenium and vitamin B12 – all essential nutrients for the immune system. 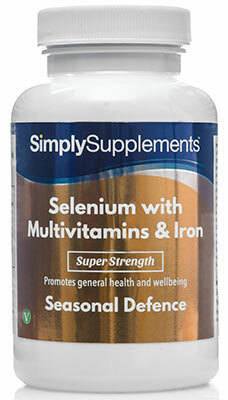 Vitamin C is also known to support immunity following exercise – something which is known to affect the immune system. 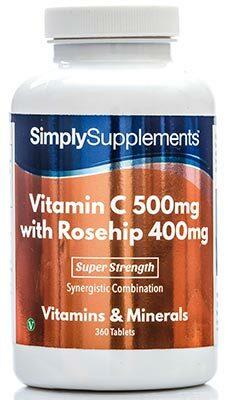 In addition to this, high amounts of vitamin B6 and a source of iron have been included in this formula thanks to their ability to reduce symptoms of tiredness and fatigue. These above health claims have all been authorised by the European Food Safety Authority (EFSA). 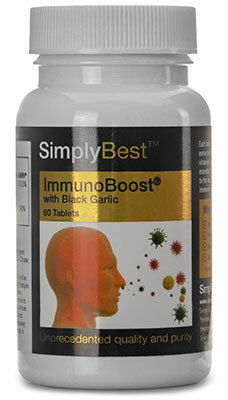 We have worked diligently to not only craft an immune system supplement with premium quality ingredients for best benefit; we have made this formula available in two classic flavours: blackcurrant and honey & lemon. This has been made possible through utilising expert scientists at state of the art, Good Manufacturing Practice (GMP) approved facilities. 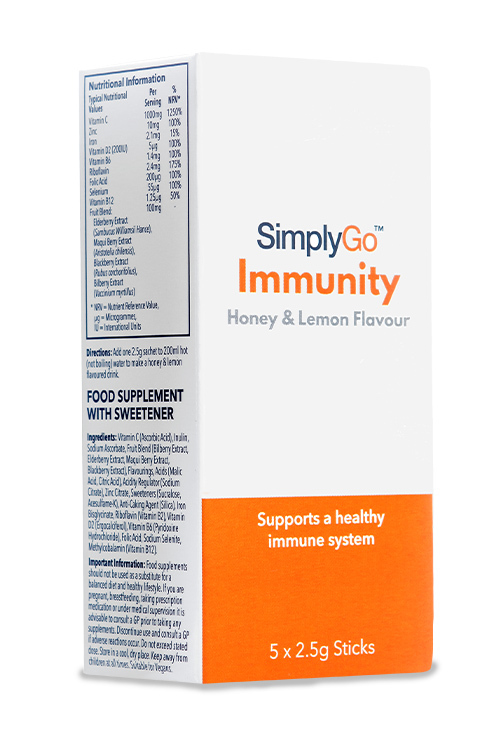 Like all of the products in our growing range, SimplyGo Immunity has been manufactured right here in the UK. Ingredients: Vitamin C (Ascorbic Acid), Inulin, Sodium Ascorbate, Fruit Blend (Bilberry Extract, Elderberry Extract, Maqui Berry Extract, Blackberry Extract), Flavourings, Acids (Malic Acid, Citric Acid), Acidity Regulator (Sodium Citrate), Zinc Citrate, Sweeteners (Sucralose, Acesulfame-K), Anti-Caking Agent (Silica), Iron Bisglycinate, Riboflavin (Vitamin B2), Vitamin D2 (Ergocalciferol), Vitamin B6 (Pyridoxine Hydrochloride), Folic Acid, Sodium Selenite, Methylcobalamin (Vitamin B12). Add one 2.5g sachet to hot (not boiling) water, stir and enjoy.